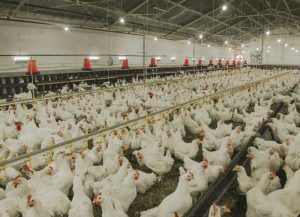 The review process has taken several months, but the National Chicken Council’s broiler and broiler breeder welfare guidelines have been certified by the Professional Animal Auditor Certification Organization. PAACO is a leading authority on animal welfare auditing that provides high-quality training and certification credentials for auditors and audits. 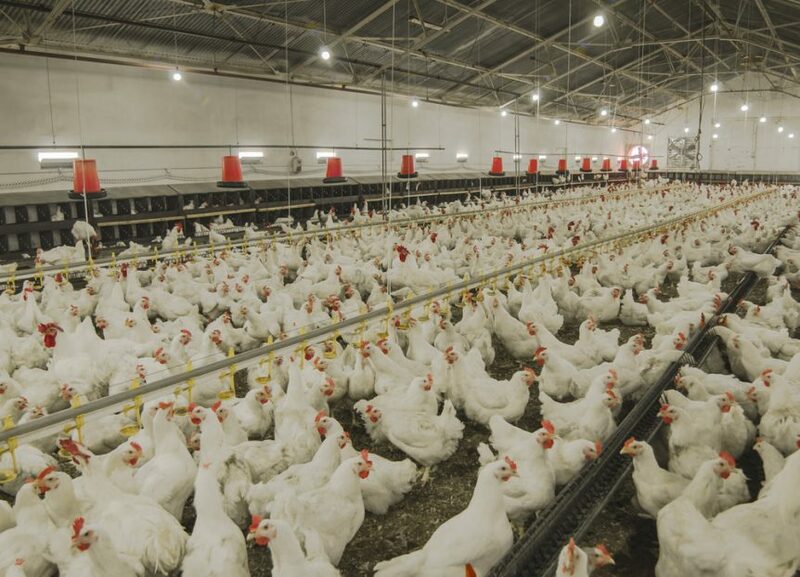 While the broiler and broiler breeder guidelines were updated as recently as 2017, this is the first time in history that they’ve been certified by an independent audit certification organization. Mortality and condemnation rates for America’s broiler flocks are at all-time lows, meaning that the overall flock is incredibly healthy.